A service of remembrance for those Old Bordenians who gave their lives in two world wars and other conflicts will be held at Borden Grammar School at 11 a.m. on Saturday 12 November, 2016. 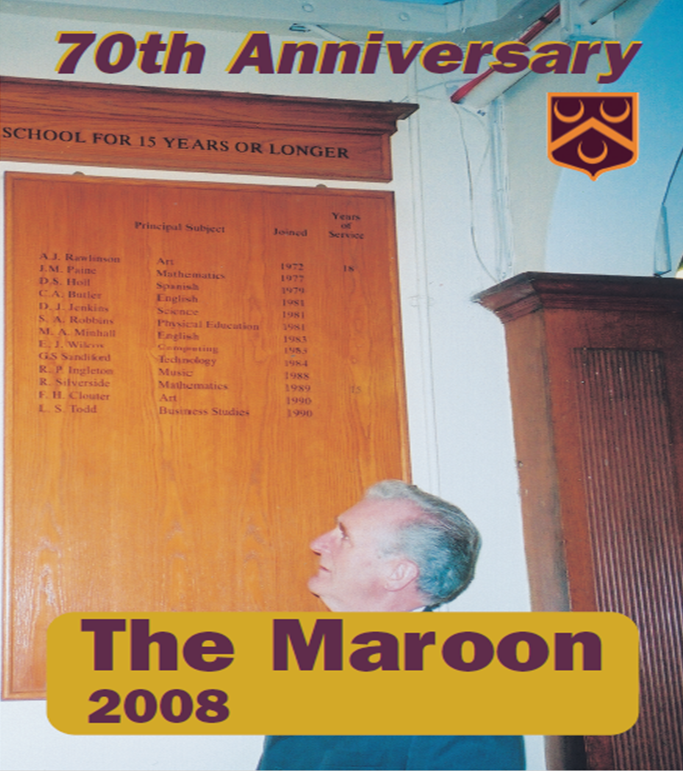 Continuing the addition of Maroon publications to the website (see Maroon 2009 below), click here for Maroon 2007. 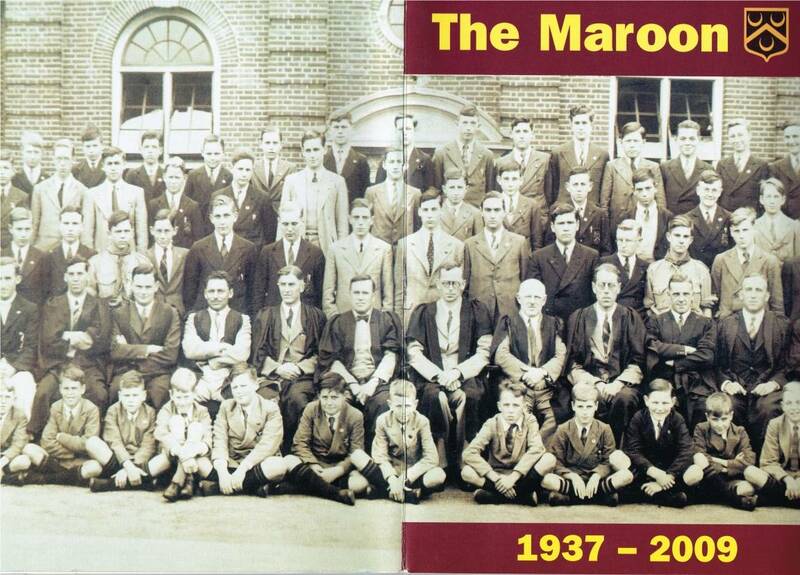 Continuing the publication of artefacts provided by Old Bordenian, Richard Evans, here is the Head Boy and Prefects from 1961/62. Continuing the publishing of old GCE papers, this link will take you to the 1973 Additional Mathematics 'O' level paper - https://flic.kr/s/aHskyth5wy. As usual, click on the individual pages to expand. 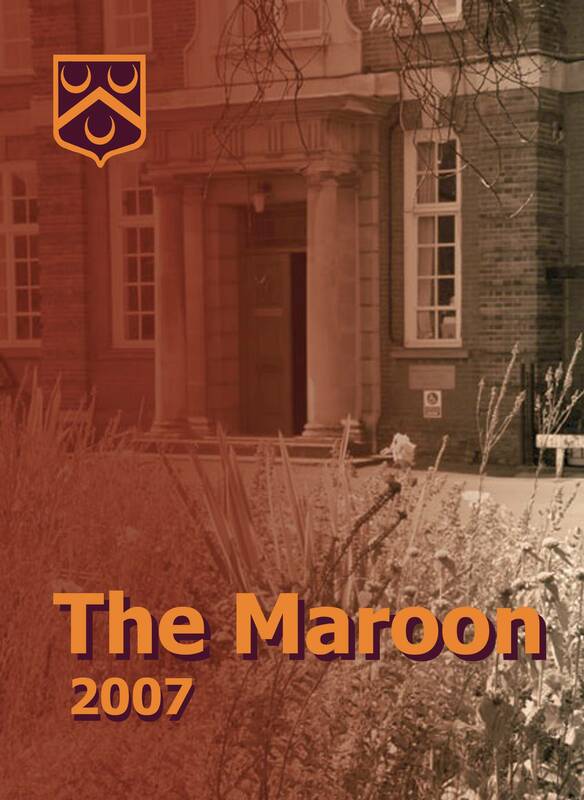 Continuing the publishing of old GCE papers, this link will take you to the 1973 English Literature 'O' level paper - https://flic.kr/s/aHskBNB75V. As usual, click on the individual pages to expand.